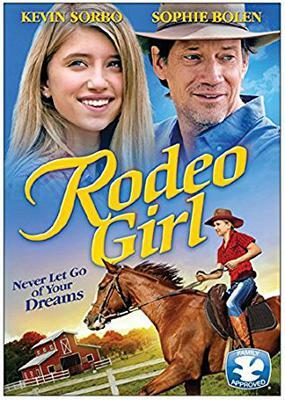 Really great movie about a hunter jumper who moves to the country, something she's not used to, with her dad. She finds out the mystery of why her dad "deserted" her while the stable hand teaches her to barrel race. I loved this movie! Watched it over and over again!